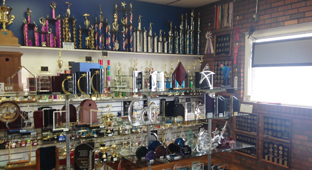 Owner of Awards Plus, Kelan Kava, was looking to promote his business with a new, trophy building. 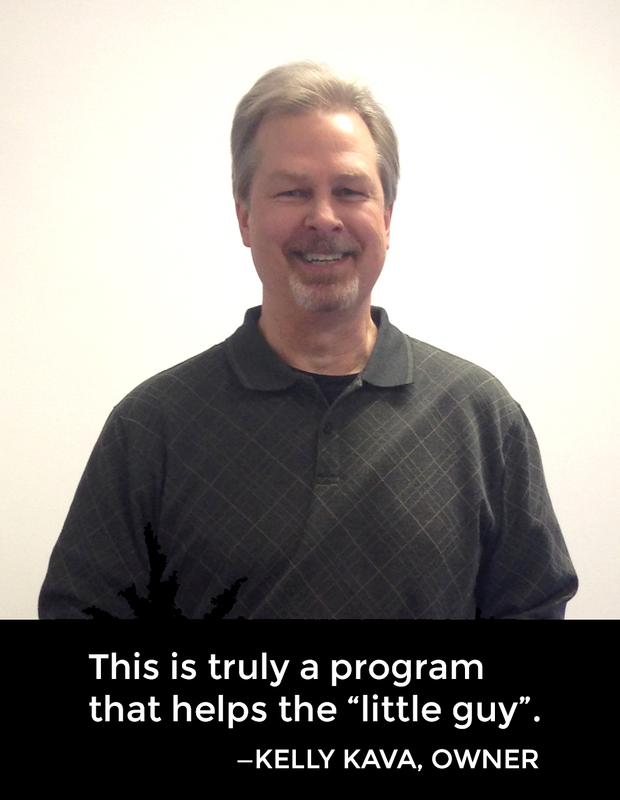 Turning to NEDCO for help, he was able to secure a new location that would increase visibility and in turn, sales. Kelly has been operating his business for over 9 years specializing in creating custom awards such as plaques, trophies, medals and other promotional items. Not only is he able to provide service locally in his shop, he also serves a nationwide audience through his website, www.awardspros.com. Kava was looking for his shop to gain the same visual impact his products have, and a larger building in a new location was the answer. 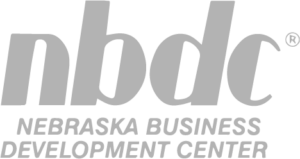 Because NEDCO offers a low down payment with low and fixed interest rates, Kelly was able to obtain an SBA 504 loan and purchase a 2900 sq. ft. building. Scott Sailors, President of NEDCO stated that he plans to order specialty promotional items from Kelly in the near future.